Get ready for a one of a kind experience unlike any other in Salem! 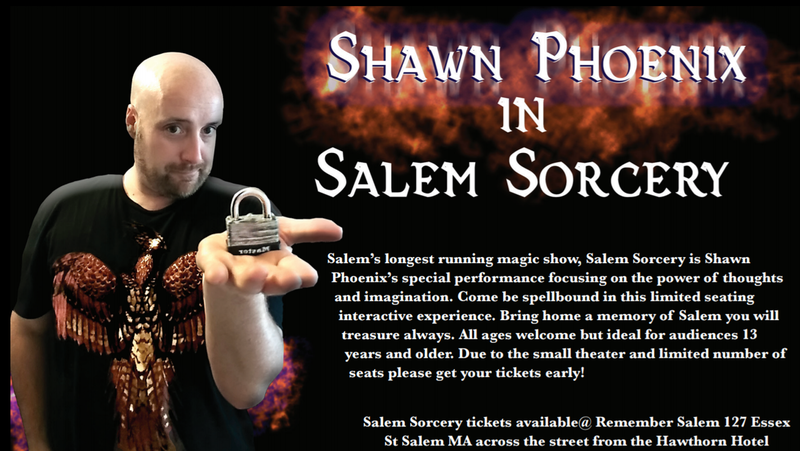 Salem Sorcery is an amazing mix of magic, incredible demonstrations, and interactive entertainment. What should I expect from Salem Sorcery? 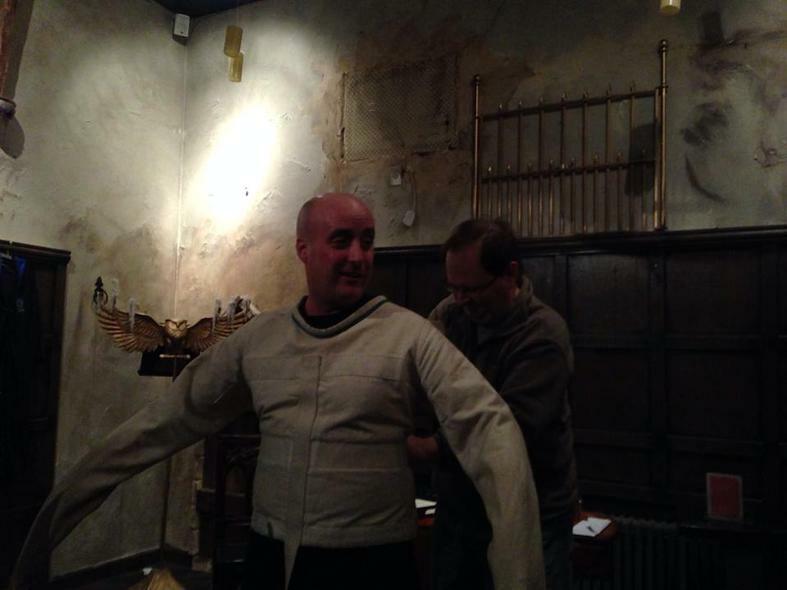 Wicked Magic is a mix of magic, incredible demonstrations of live magic, and interactive entertainment. Your host will take you on a thrilling journey where YOU are the center of the action. This is your opportunity to see quality magic live! How long is the Salem Sorcery show? The show takes about 45 minutes to complete. This can vary due to the live, interactive nature of the experience. Where is the venue for the Salem Sorcery located? Conveniently located in the secret back room of Remember Salem. 127 Essex Street between the Peabody Essex Museum and the Hawthorne Hotel. Salem can be tough for parking especially in the busier season. There are many parking garages available for as low as 75 cents an hour. Street parking is great if you can find it, but unlikely in October! We are also very close to public transportation.